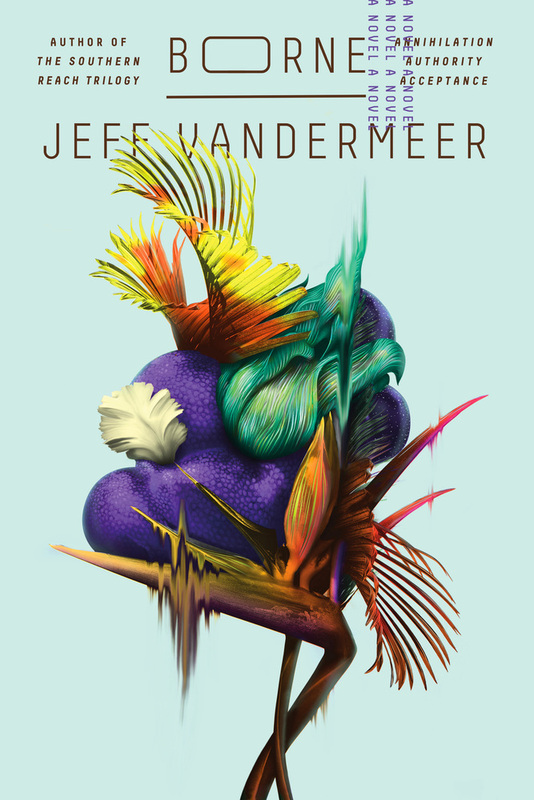 Jeff VanderMeer, New York Times bestselling author of AREA X and THE SOUTHERN REACH TRILOGY, explores northern Florida to discuss the encroaching threats to local wildlife, writing about the environment as a political act, and the inspiration for his latest novel, BORNE. Jeff VanderMeer is an award-winning novelist and editor, and the author most recently of the New York Times bestselling Southern Reach Trilogy. His fiction has been translated into twenty languages and has appeared in the Library of America’s American Fantastic Tales and multiple year’s-best anthologies. He grew up in the Fiji Islands and now lives in Tallahassee, Florida, with his wife.